Our Gift shop is fully stocked with new ideas. 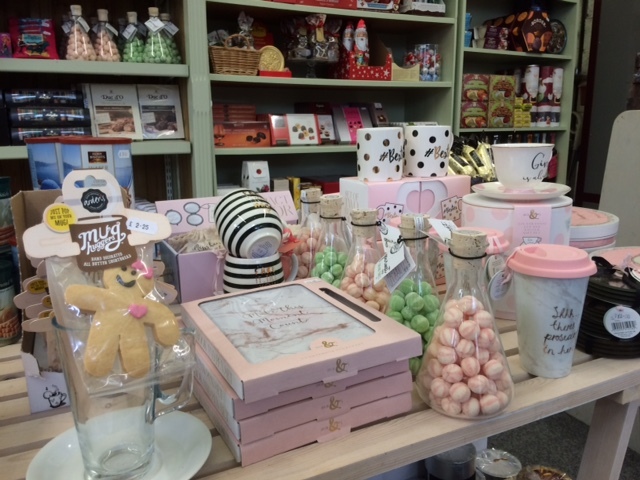 Unique inspiring gifts, chocolates, confectionary, biscuits & jams. 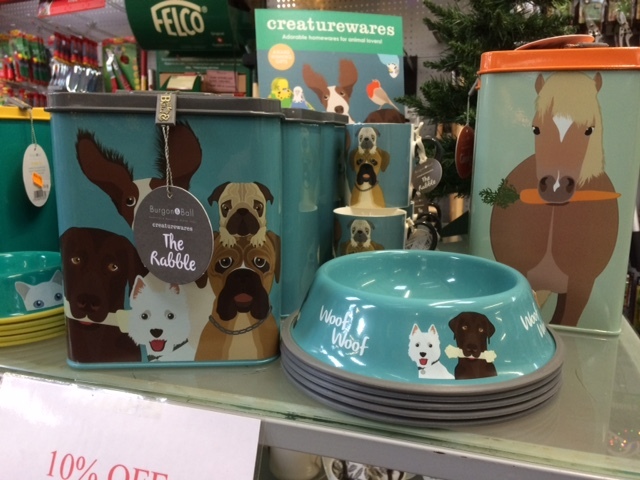 We've some great gift ideas for all you animal lovers, a super collection from Petface of toys and treats and 10% off all Creaturewares adorable homewares for animal lovers by Burgon & Ball. There's also 10% off Burgon & Ball's RHS Flora and Fauna and the Brie Harrison collections. 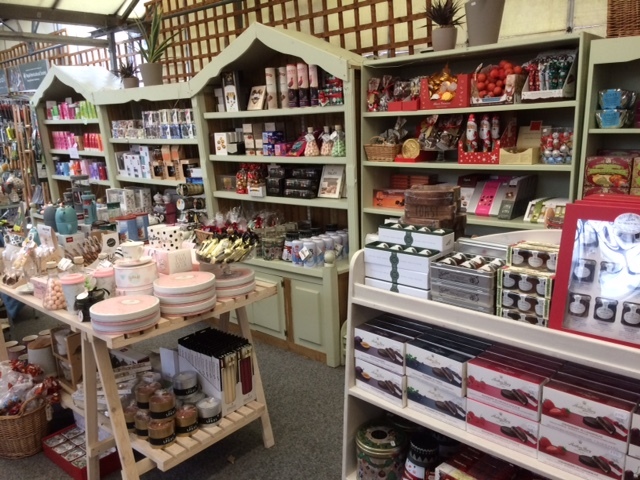 Grab yourself a fabulous present for the gardener in your life at a great price!